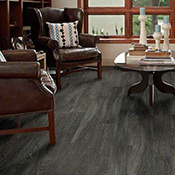 Shaw Core Vinyl Flooring is durable, waterproof and simpe to install. Core Vinyl Flooring can be installed over imperfect subfloors. Shaw Core Vinyl Floors is an excellent option for most home and business environments.